It’s a brand new month and after a great start this season, we were inspired to do a little Marie Kondo style housecleaning, in the break room! All the letting go of things that do not bring joy and starting a new organization routine, it got me thinking about mistakes. 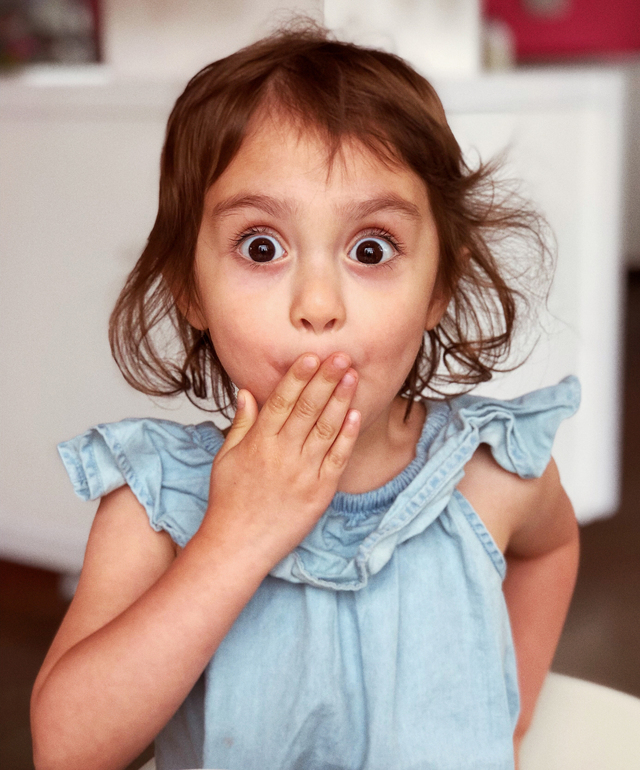 Where those sequin leggings a mistake simply because we no longer feel joy when we wear them? What about that job you hung onto, just a little longer than necessary? 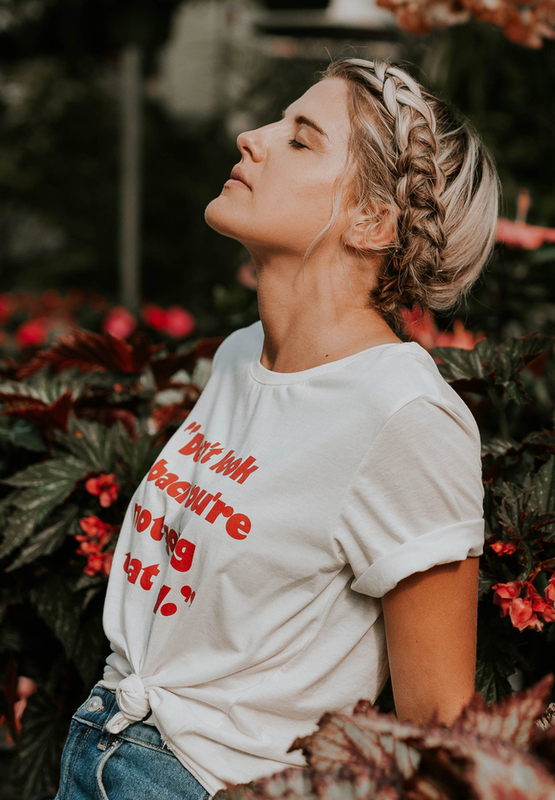 Or a personal favorite, the relationship that has run its course….Are we wrong for trying new things or making attempts to grow, even if they are transient? 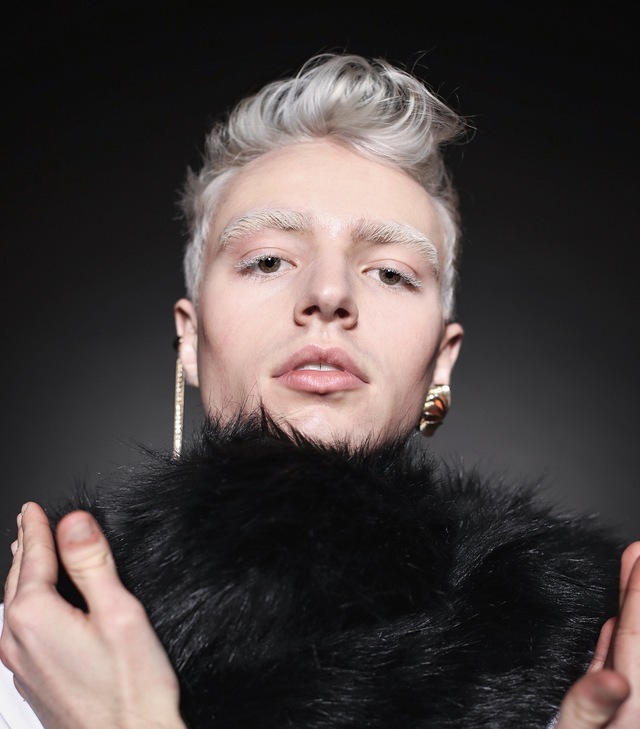 Breaking down the boundaries society has made surrounding gender, Samantha Lemon has created a beautiful collection that portrays her model in a whole new light. Keep reading to learn more about the inspiration behind the collection and how she got the look! 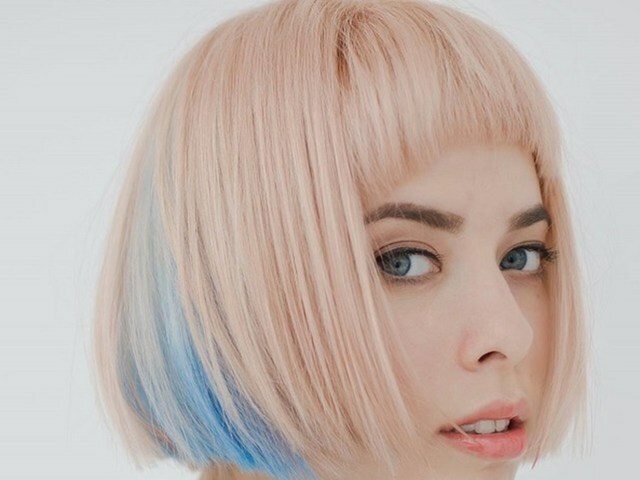 One of our favorite movements in beauty has obviously been vivid hair colors. We take pride in our artists for creating out of this world inspiration and our selves in the leaps and bounds we have made with our SoColor Cult line. 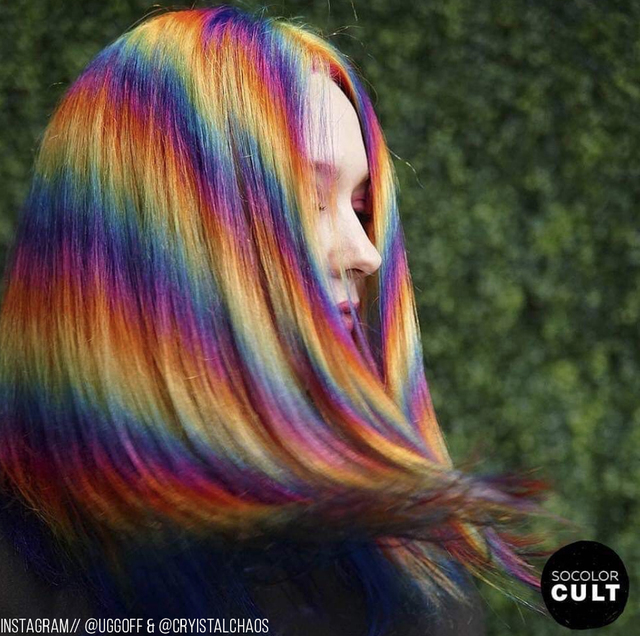 With SoColor Cult we have given stylists a chance to be artists and their clients can wear their masterpieces for however long they choose with semi, demi and permanent color options. Creating vivid hair colors takes a great deal of time, effort, energy, and especially maintenance. And although these shades are not always the easiest to achieve, their brilliance truly pays off. Keep reading to see just how to keep your hair color looking its best! Mistakes happen, it’s how you fix them that count. Whether your client has had a mishap at the salon or tried coloring their hair at home, chances are a color correction is in their future. Color corrections aren’t always from stylist error and can also just be a part of the hair coloring process. A client may wish to change their tone or level drastically, love it in the salon and hate it as soon as they get home. It might not be what they expected; it may clash their everyday lifestyle or even their wardrobe! 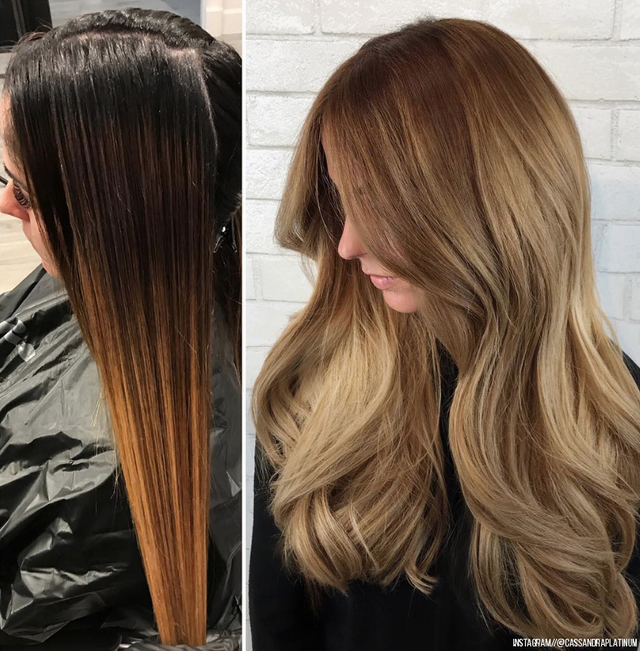 From updating hues for highlights to a full-on color placement overhauls, color corrections are a part of every colorists daily life. To learn our top 5 tips for color corrections keep reading! Hello Spring! Summer is just around the corner and we were noticing that a few of our daily practices needed a dusting. This month, it’s all about the healthy hairdresser! We wanted to plant a few ideas and see what grows for you! Recently Kelly McGee enrolled in the Photo Finish class at the Redken Exchange in NYC. Keep reading to see the gorgeous collection she created and hear about her experience! VOTE NOW for the Bangstyle Artist to Reign SUPREME! Each year, Bangstyle holds the Bangstyle Artist to Reign Supreme Contest. With weekly and monthly winners competing for the chance to be the yearly winner! The yearly contest is voted on by the entire community and gives the artists a chance to get their work out there! Due to the fact that Bangstyle is a community-centric platform, we thought we would change it up a bit and create a monthly vote instead! While festival styles seem to trend nearly year-round, during the spring and summer months you’ll see new inspiration popping up on the daily. There’s just something about listening to music outside, donning festive outfits, extra glitter and bohemian braids that make clients want to change up their style. This year, as your clients grace your chair for a brand new style, give them a great new color instead!